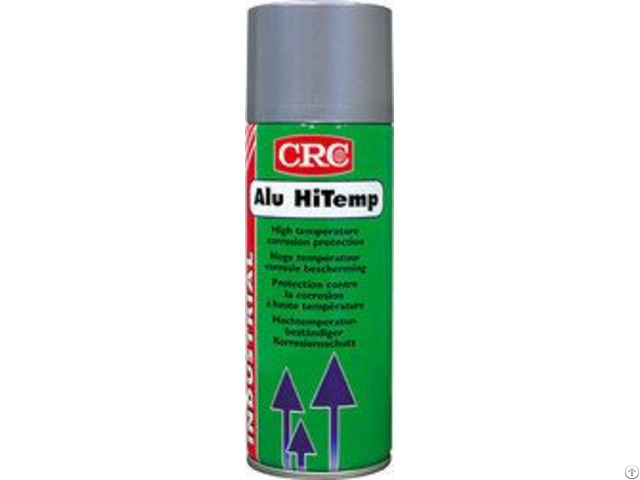 crc alu ht is a high temperature paint based on silicone resins and active aluminium pigments.alu h.t. 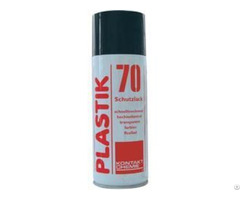 is designed to build a hard lasting finish that will not burn off, chip or peel at high temperatures. 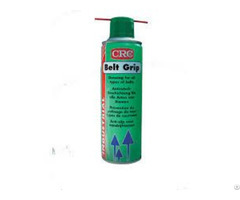 high thermal stability: resists temperatures up to 600°c. quick drying at room temperature. very good resistance to temperature fluctuations. good weather stability. although some loss of gloss can be noticed after extended exposure. no chlorinated and no aromatic solvents. aerosols use dimethylether (dme) propellant for controlled application and film properties. 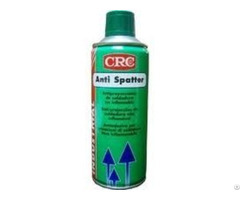 apply in light, even coats; best results are obtained with 2 lighter rather than 1 heavy coat. additional coats can be applied after 15-30 minutes. complete curing occurs during use, typically after 1 h @ 200°c or 45 min. @ 250°c. when spraying is finished, clean aerosol valve by turning can upside down and pressing button until only propellant escapes. if clogging occurs, remove button and clean orifice with fine wire.